You are currently browsing the tag archive for the ‘1951’ tag. ‘The Wonder Gloves’ is one of the more extreme films by the UPA studio: the characters have an extraordinarily thick outline, and Paul Julian’s backgrounds are minimal and very graphic, indeed, using photographic material to indicate textures. Moreover, the animation is limited, sometimes no more than several poses without movement inbetween. Lou Maury’s music, too, is strikingly modern, more reminiscent of contemporary French music than of classic cartoon music. 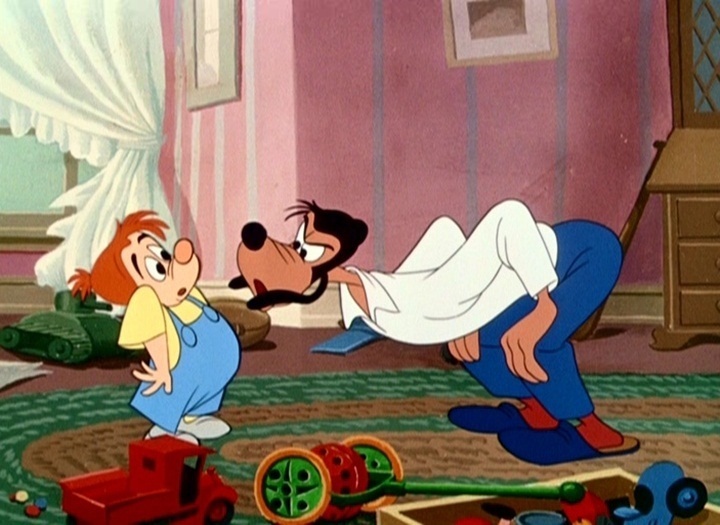 In the cartoon Uncle George tells his nephew how he found yellow wonder boxing gloves with which he became a star boxer. 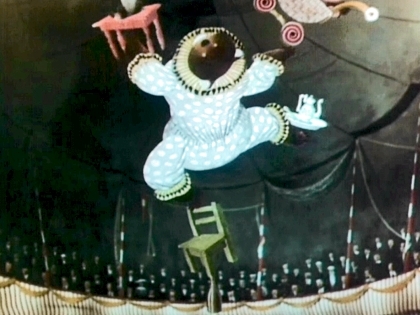 The framing story uses dialogue, but Uncle George’s story is told in pantomime. Unfortunately, the story is less interesting than the designs of the cartoon. At points the limited animation hampers a fluent telling instead of enhancing it. 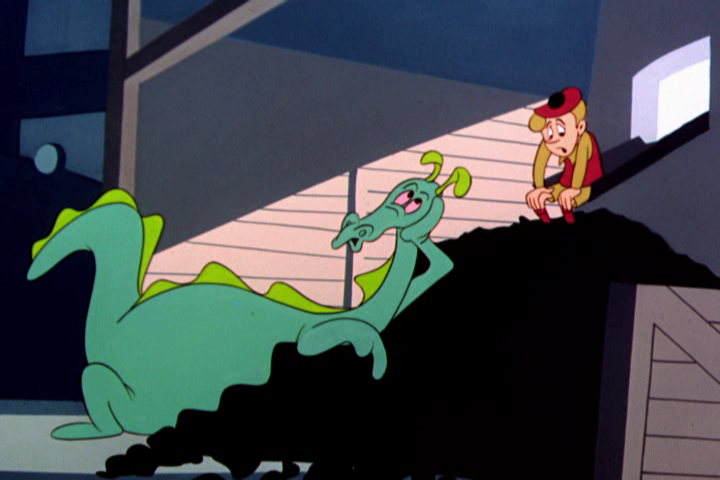 ‘Georgie and the Dragon’ is one of those UPA shorts about young people trying to break free, a topic the studio favored (see also ‘Gerald McBoing Boing’ from 1951) and ‘The Oompahs‘ from 1952). ‘Georgie and the Dragon’ is set in Scotland, and tells about the lonesome boy Georgie. His father forbids him to bring pets in the house, but little Georgie befriends a little dragon. When he takes it home it grows larger every minute. Nevertheless Georgie manages to hide the dragon from his parents, even if the dragon’s fire repeatedly damages his father and his surroundings. ‘Georgie and the Dragon’ is a gentle story, but the film is hampered by the tiresome Scottish dialogue and all too present angular backgrounds by Bill Hurtz, against which the fluently animated characters don’t read well. 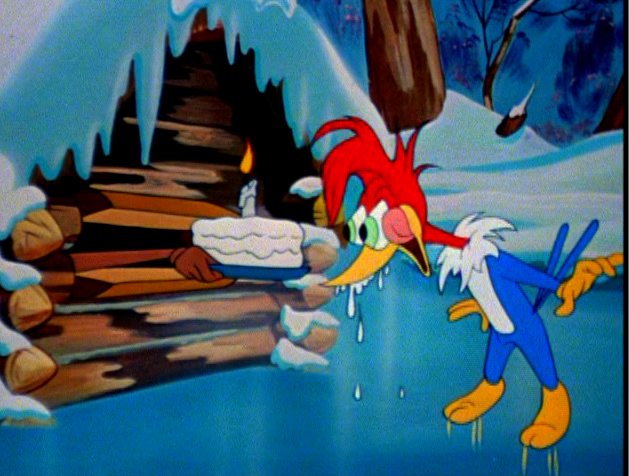 ‘The Woody Woodpecker Polka’ is one of several cartoons in which Woody Woodpecker tries to get some food. In this cartoon Woody Woodpecker tries to enter a barn dance, but only for the food that is served there. The usher, Wally Walrus, doesn’t let him in however, for Woody can’t pay the one dollar entrance fee. Luckily, ladies are free of admission, so Woody dresses like one and makes Wally accompany him to the dance floor. 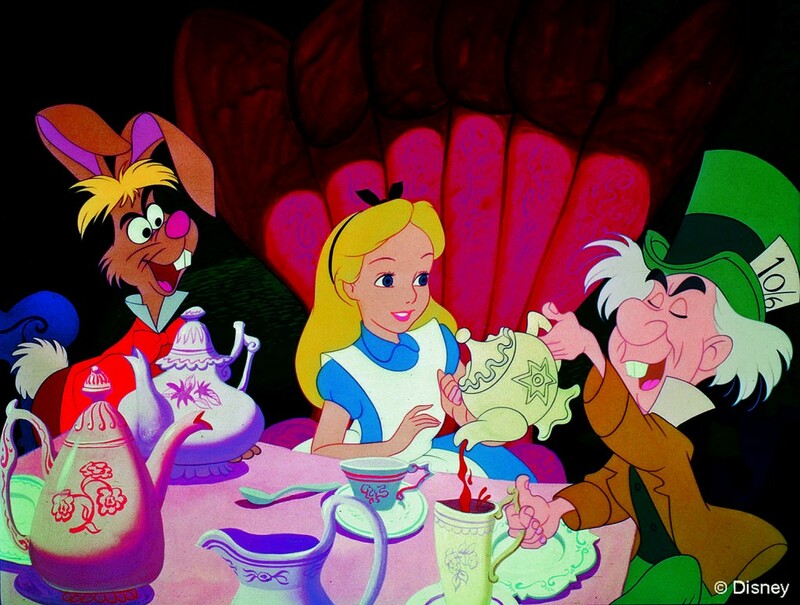 What follows is a dancing scene in which Woody tries to eat as much food as he can, a story idea the studio borrowed from Walt Disney’s ‘The Legend of Sleepy Hollow‘ (1949). 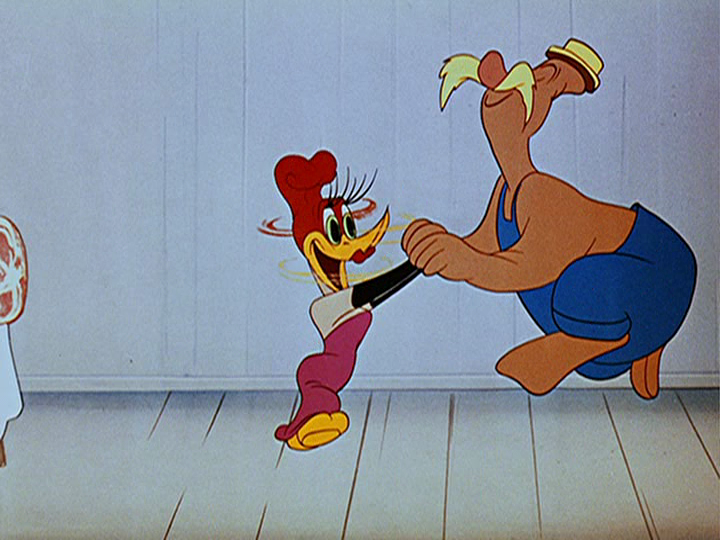 The dancing scene is enhanced by the intoxicating title song, sung by the Starlighters, and for a change Clarence Wheeler’s music is inspired during this sequence. 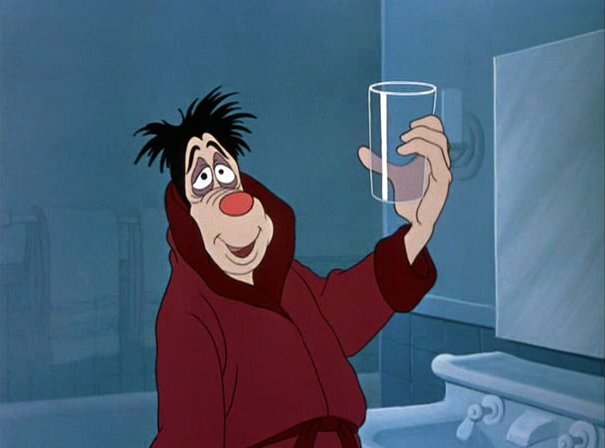 ‘Redwood Sap’ is the fable of the grasshopper and the ants disguised as a Woody Woodpecker cartoon. 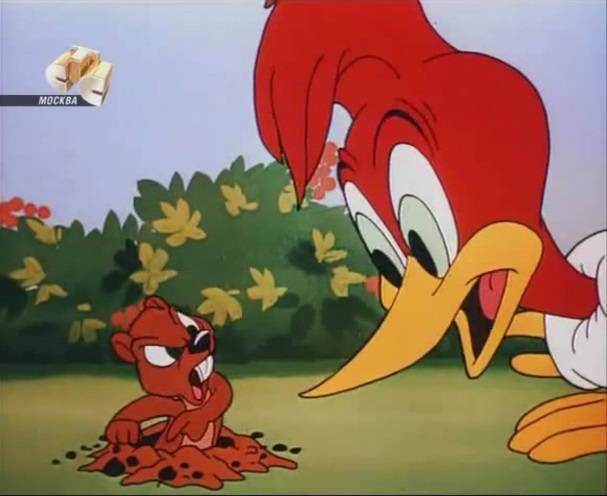 Woody Woodpecker plays the role of the grasshopper, being extremely lazy, and stealing food from his neighbors: two beavers, a squirrel and a nest of ants. In the opening shot we watch him reading a book called “work and how to avoid it” by Hans Doolittle, and later we learn that Woody’s motto is “Why worry about tomorrow, I’m gone the day after”. 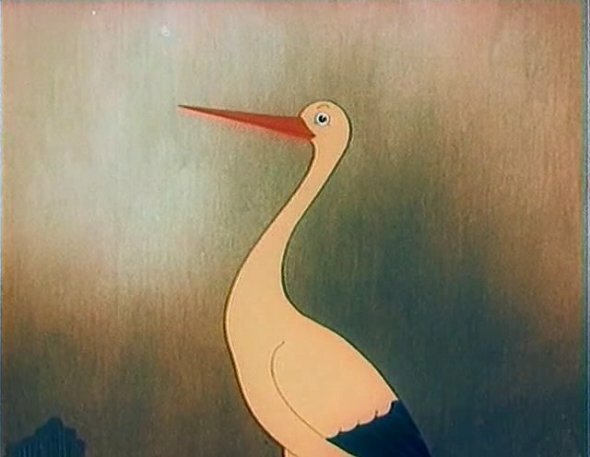 ‘Redwood Sap’ is not a gag cartoon like contemporary Woody Woodpecker shorts. 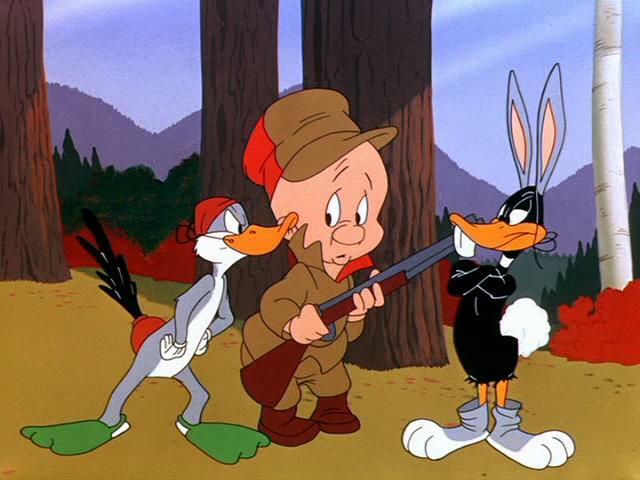 With its fable-like story it looks back to cartoons of the 1930s. However, in its speed, its animation and in its dubious moral, it’s clearly a product of its own time. 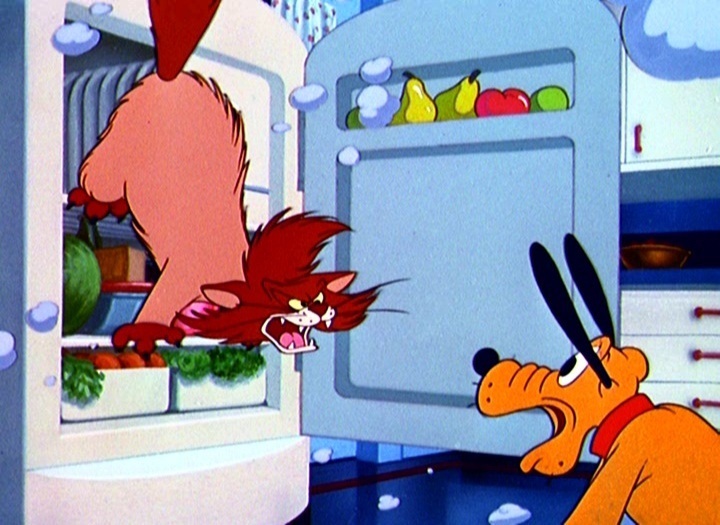 ‘Redwood Sap’ shows the inventiveness of the Walter Lantz studio, who could turn out original cartoons even on a small budget. ‘Wicket Wacky’ opens with Woody Woodpecker playing croquet, disturbing a gopher by doing so. ‘Wicket Wacky’ features the first original story since Lantz’s reopening of his studio in 1950, and it’s way less successful than the leftovers from the 1940s: ‘Puny Express‘ and ‘Sleep Happy’. The comedy doesn’t work, because it remains unclear whose side we should be on: both Woody and the gopher behave rather unsympathetically. 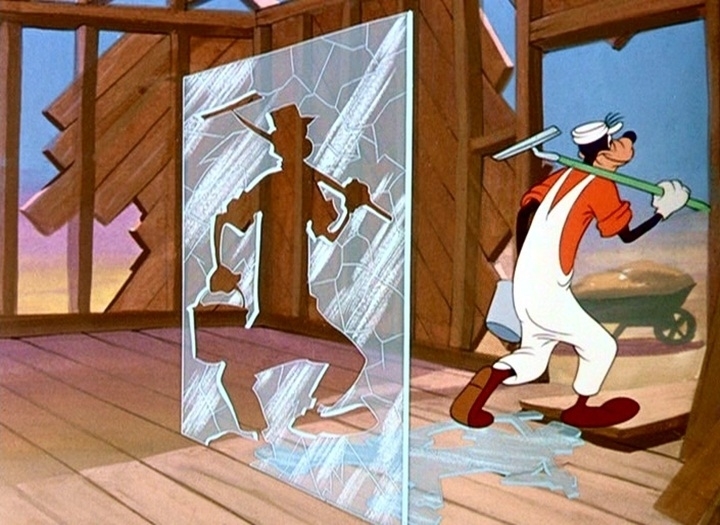 Moreover, Woody remains a totally blank character in this cartoon, showing practically no emotions whatsoever. 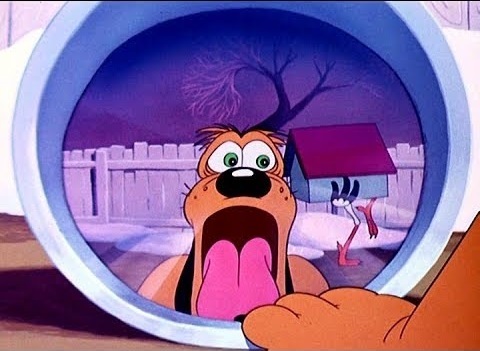 ‘Wicket Wacky’ only seems to show that gophers are poor comedy material, something we knew from other weak cartoons like the Donald Duck short ‘Donald’s Garden‘ (1942) and the Pluto shorts ‘Bone Bandit‘ (1948) and ‘Pluto and the Gopher‘ (1950). After a squabble with his distributor Universal, and a short fling with United Artists, Walter Lantz was forced to close down his studio in 1948. Only when Lantz and Universal came to terms again in 1950 Lantz could restart again, with a strongly reduced staff. 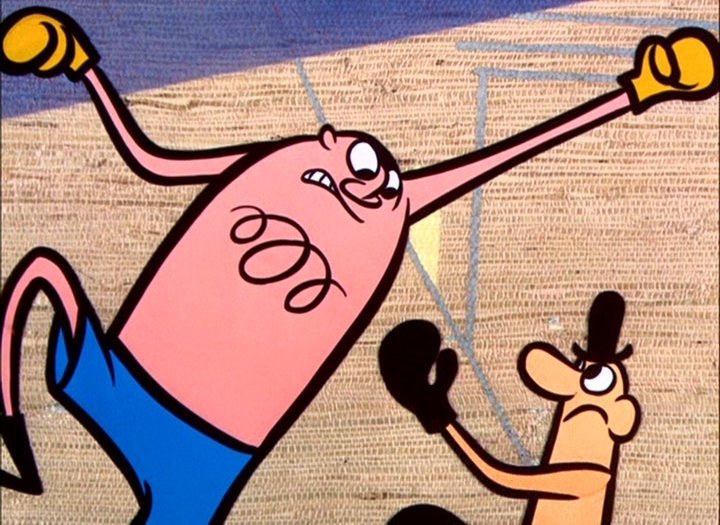 For example, there was no story department, so the first new cartoon in two years, ‘Puny Express’, was based on storyboards Bugs Hardaway and Heck Allen had left behind in 1948. Worse, Woody Woodpecker was left voiceless. Lantz himself picked up directing, something he hadn’t done in nine years. 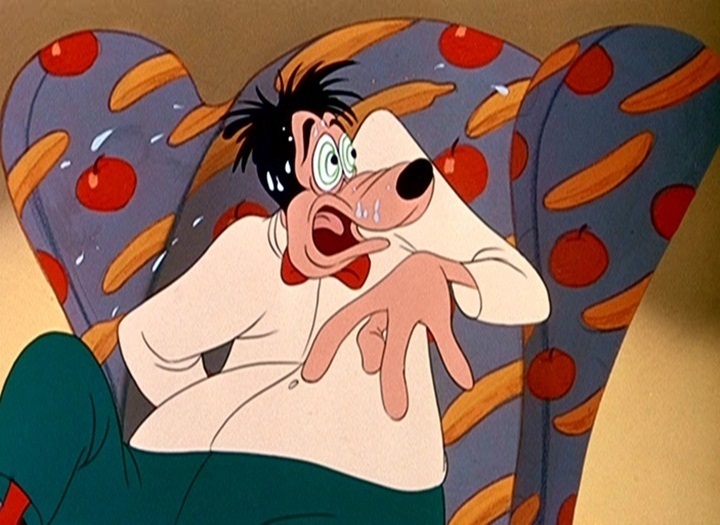 The studio owner directed eleven cartoons before Don Patterson took over in 1952. All these cartoons feature Woody Woodpecker; Andy Panda was not revived. Woody himself was redesigned, his looks made simplier and more appealing. It’s this new cute design which remains the best known to viewers today. Woody’s voicelessness turned out to be a blessing in disguise. 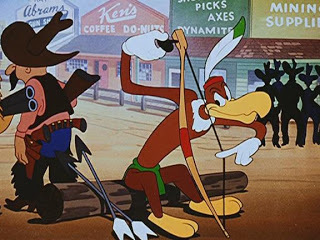 In contrast to the dialogue-driven cartoons of rival studios the 1951/1952 Woody Woodpecker shorts feature excellent silent comedy and situation gags, competing with the best of the Pink Panther, who would enter the scene only in 1964. 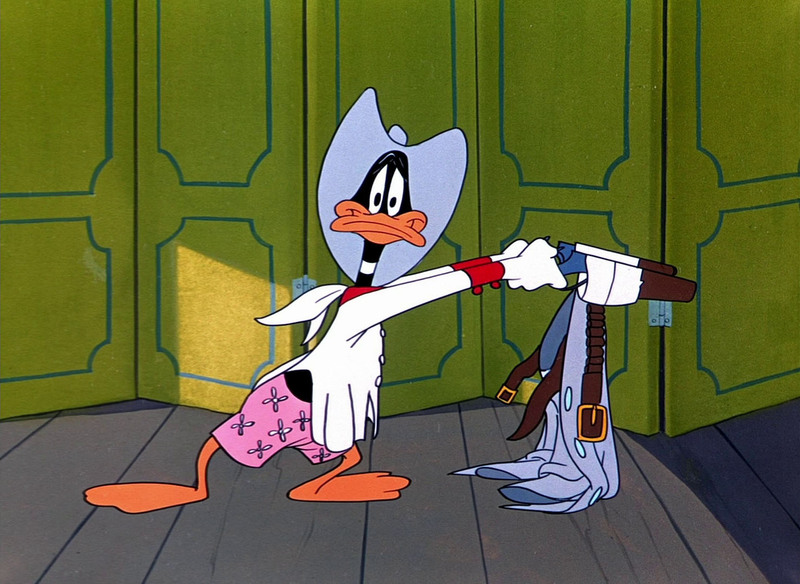 ‘Puny Express’ is a western in which Woody volunteers to deliver the mail, despite the fact that Buzz Buzzard has killed no less than 125 mailmen. 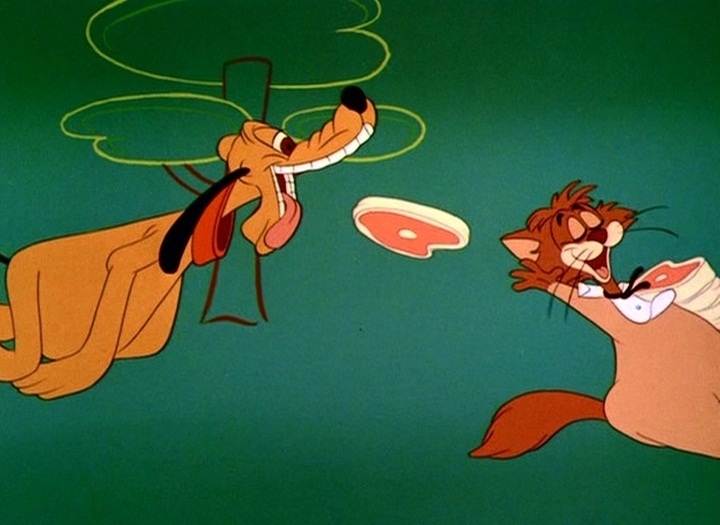 What follows is a gag-rich wild chase, full of fast and flexible animation. 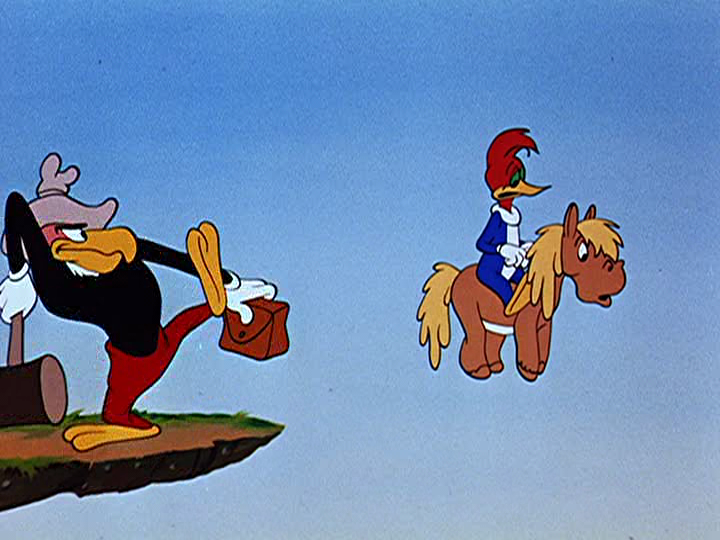 The humor is overtly Tex Averyan: at one point Woody’s little horse gets a flat hoof, and the cartoon cites the empty road gag from Tex Avery’s own western ‘Wild and Woolfy‘ from 1945. 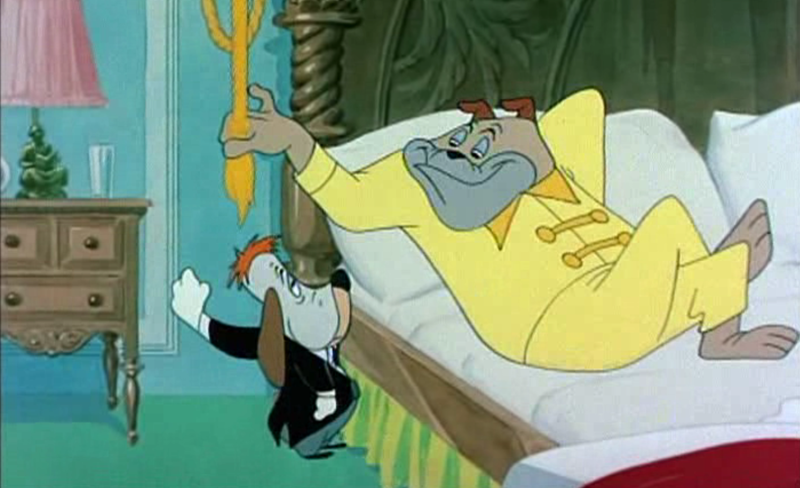 The cartoon’s only weakness is its music by Clarence Wheeler, which is surprisingly out of tune with the short’s zany character, evoking a mellower 1930s feel.